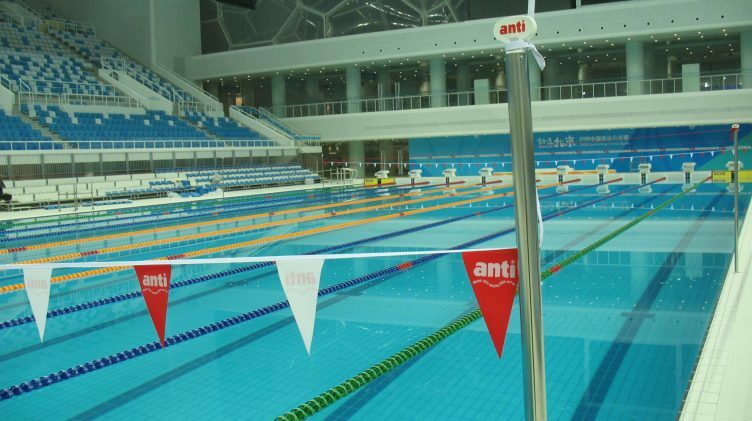 Anti Wave are the global leaders in the design, innovation and supply of Competition Swimming, Water Polo, Pool Deck, Leisure and Pool Programming equipment. 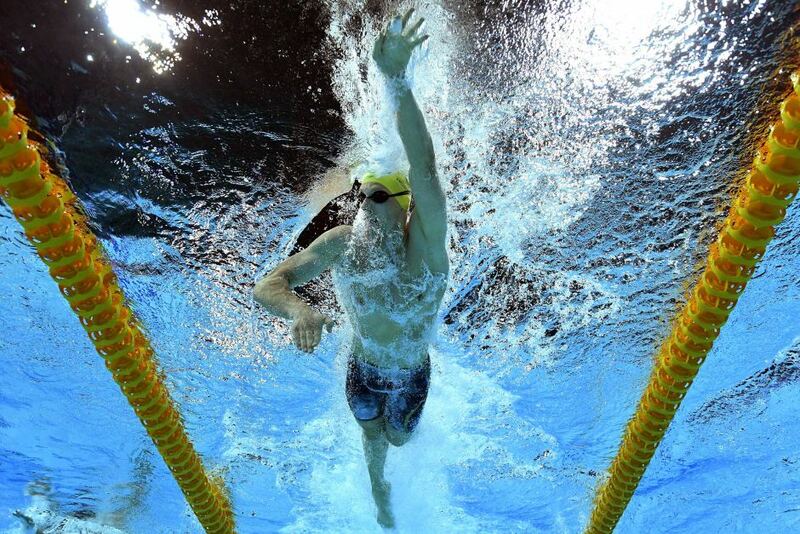 Anti Wave competition swimming and polo equipment was first used at the Munich Olympic Games in 1972, and has been used extensively in aquatic facilities and pools around the world since. 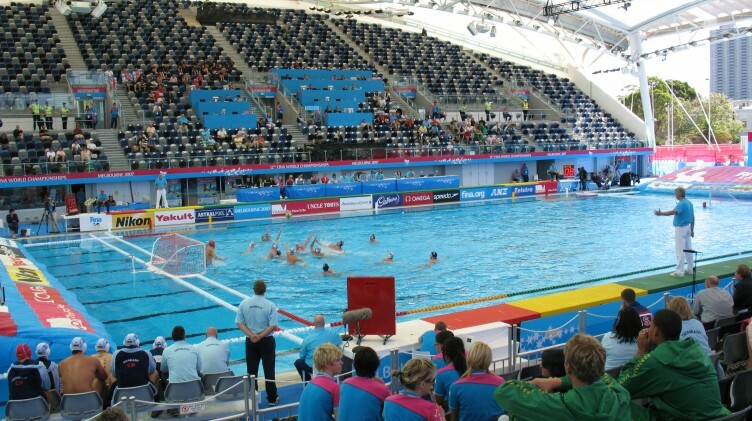 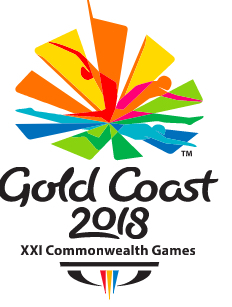 Key installations include the Sydney 2000 Olympics Homebush venue Australia, the Beijing 2008 Olympics WaterCube venue, the 2012 FINA Swimming World Cup Beijing & Singapore, the 2014 Glasgow Commonwealth Games venue, the 2017 & 2018 FINA World Cup in both Singapore and Beijing, Doha Aspire Complex in Qatar 2017, and most recently the 2018 FINA World League Inter-Continental Cup Venue (Water Polo), and the 2018 Commonwealth Games Aquatic Venue, Gold Coast Australia. 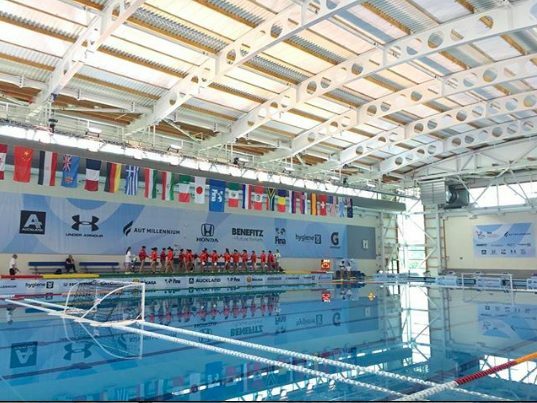 Apart from Top Int’l Competition facilities, Anti Wave can also be found at smaller school, club and training facilities around the world, and is a favourite for its top quality and excellent value and availability in over 150 countries. 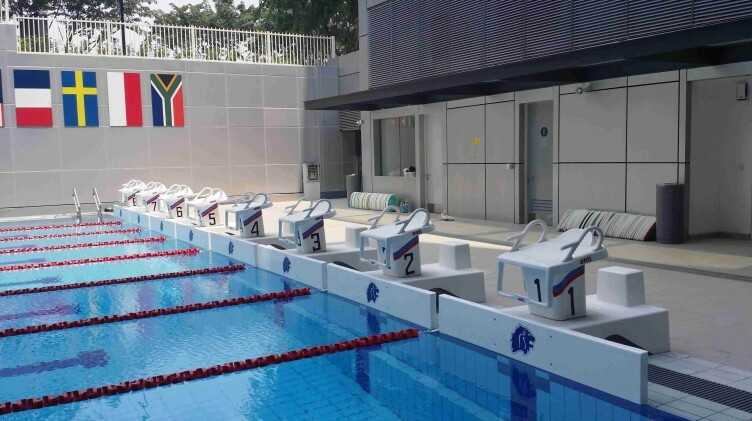 Anti Wave specialises in complete aquatic facility fit-outs for Competition Swimming, Pool Deck, Water Polo and associated equipment including pool programmability products such as EndWalls, SwimWalls and Bulkheads. 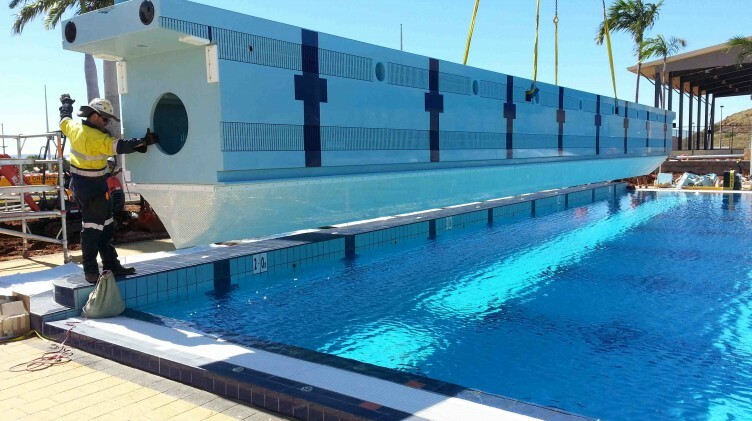 Anti Wave has over 45 years in the provision of such complete pool fit-outs. 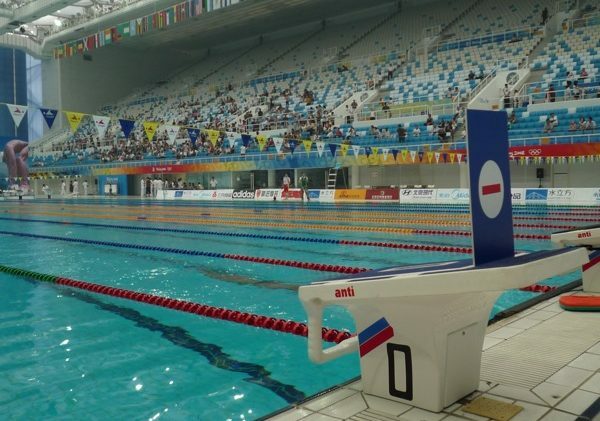 The Anti Wave Starting Block Moveable Track Start System was first Patented in 2002, and featured for the first time in International Competition in our SuperBlock 800 at the Beijing Olympics in 2008. 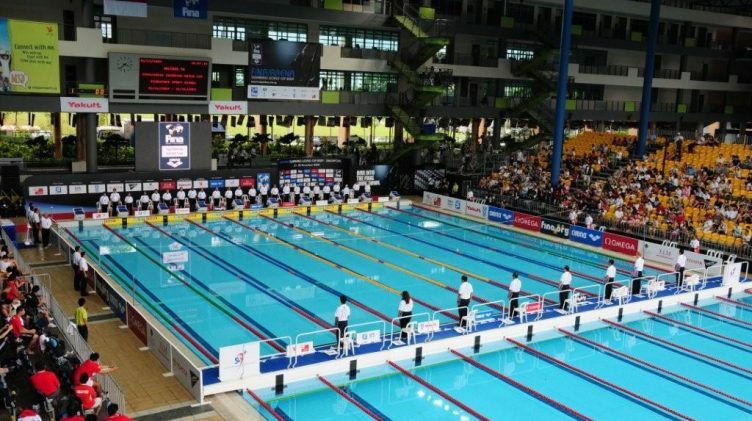 This was the first international installation of the TrackStart Block for swimming competition in the world. 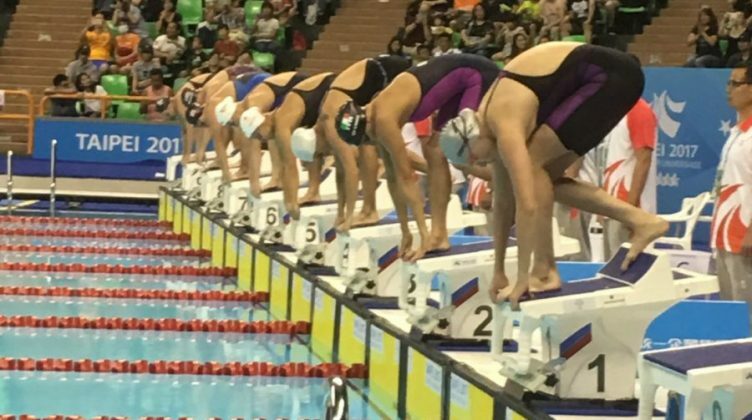 The Movable Track Start System has now become the industry standard design for starting blocks around the world. 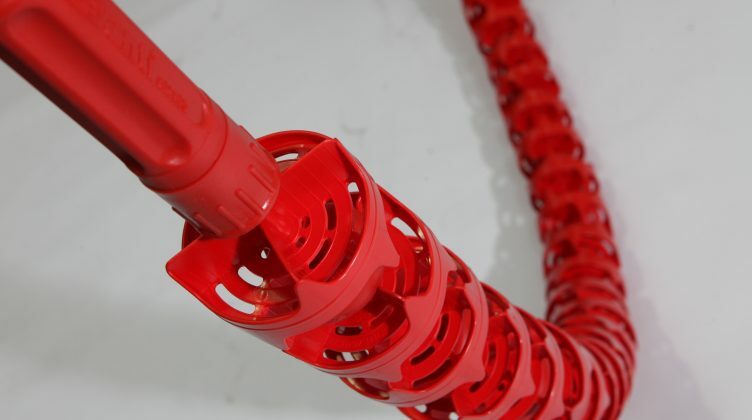 Anti Wave has a long and tested history with over 45 years of highest quality products, customer service and product innovation and development. 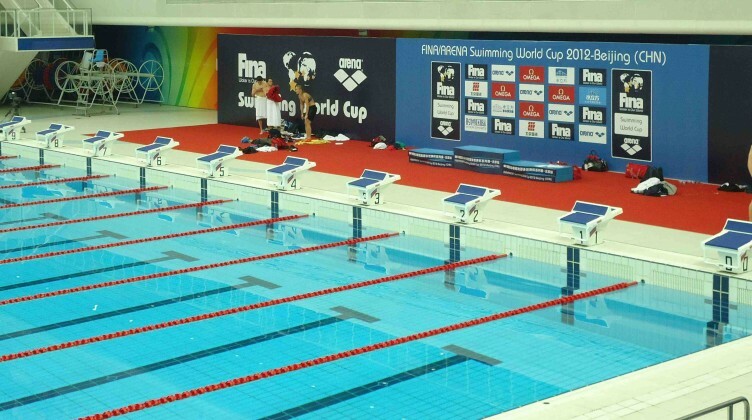 Anti Wave products and designs have been exported to over 150 countries around the world since 1972. 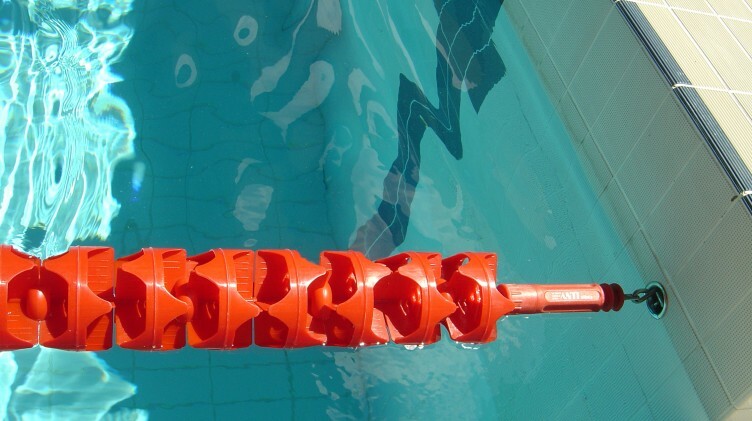 Anti Wave products are world-renowned for their first class innovative design, highest quality and unrivalled durability. 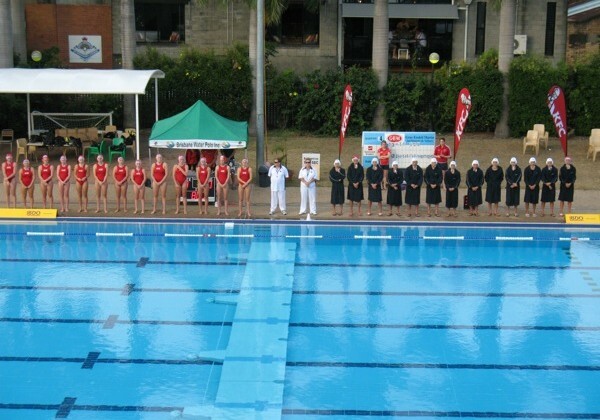 Anti Wave products are designed and tested in Australia. 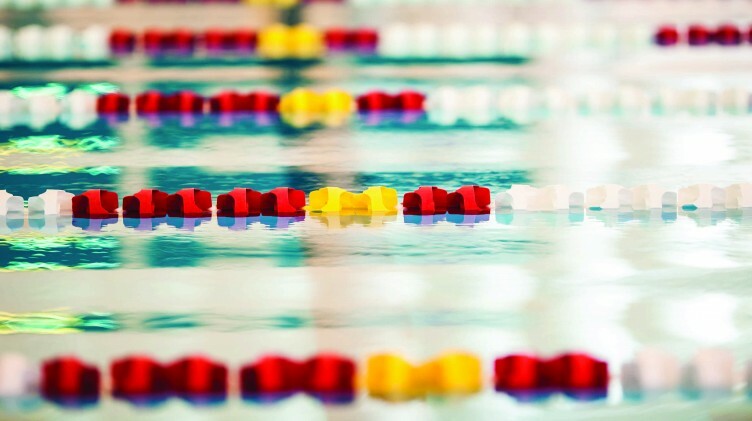 Our products are designed to withstand the tough environments that are found on pools and Racing Lanes feature specially formulated UV Stabilisation and Colour Fasteners to ensure years of reliable service in the harshest environments. 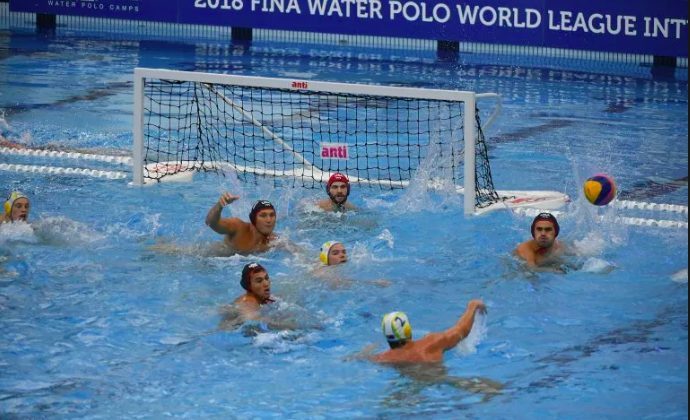 Anti Wave has Licensed production in 8 countries – meaning that you are sure to find our products with the highest level of professional service, reasonable prices and top level of customer support near you. 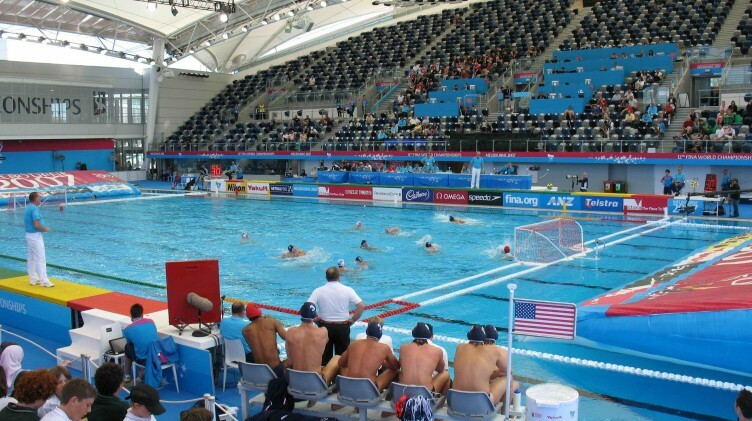 Patented products and designs include performance swimming racing lanes, storage reels, competition waterpolo goals and equipment, high performance swimming starting blocks, custom pool bulkheads and swim walls, overflow pool gratings, stainless steel pool fittings, leisure equipment and more. 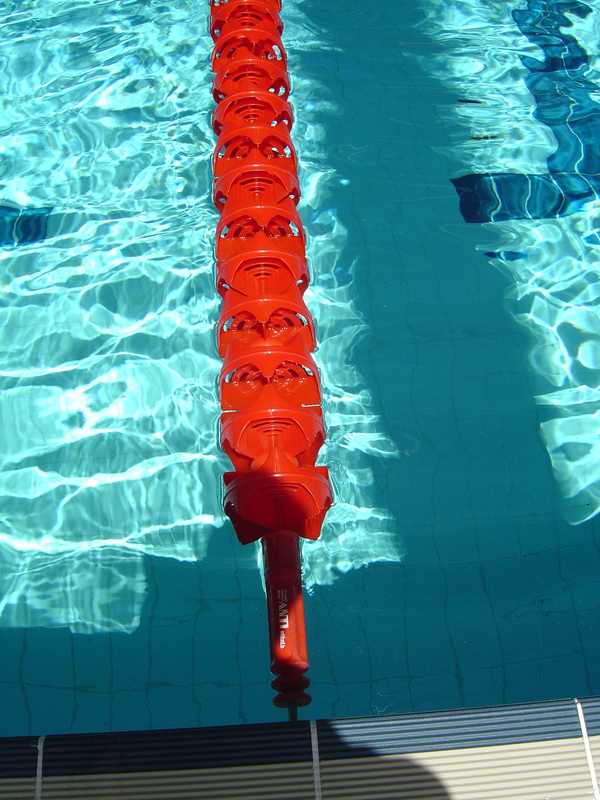 Anti Wave is committed to continual product development and innovation, with emphasis on the design and production of the world’s finest performance aquatic, leisure and pool programming equipment. 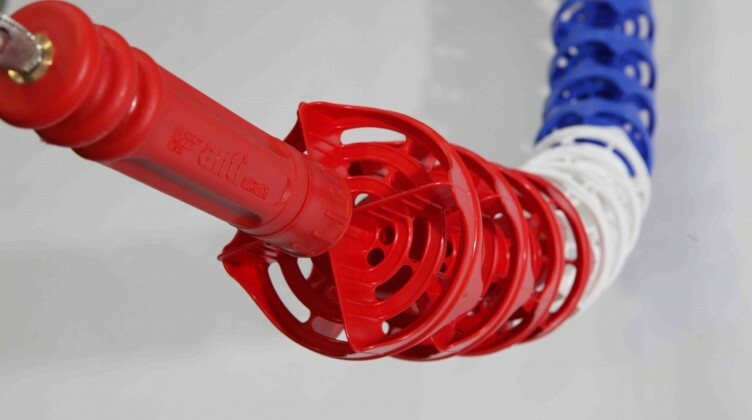 We simply love to design and produce the worlds finest performance aquatics equipment. 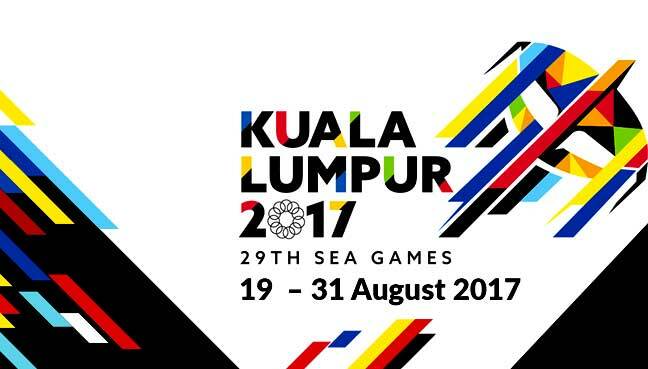 Anti Wave Equipment selected for 2017 South East Asian Games Venue, Kuala Lumpur, Malaysia. All Swimming, WaterPolo and Pool Deck Equipment. 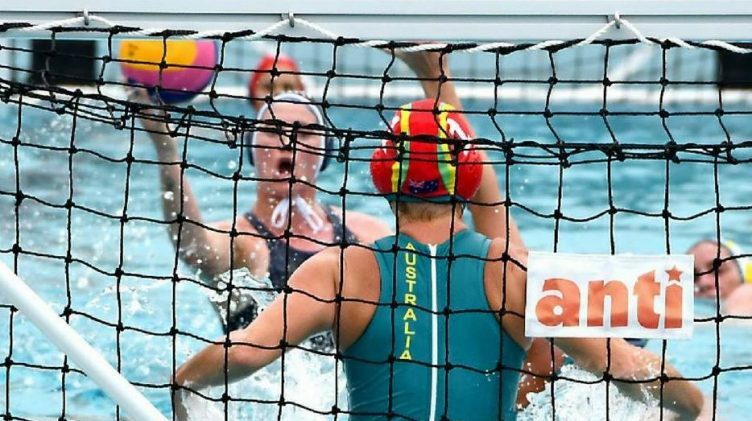 Founded in 1971 by former professional Waterpolo player and current FINA Masters 70+ Goalie Anti Kajlich (below), Anti Wave equipment was first selected for the 1972 Olympic Games. 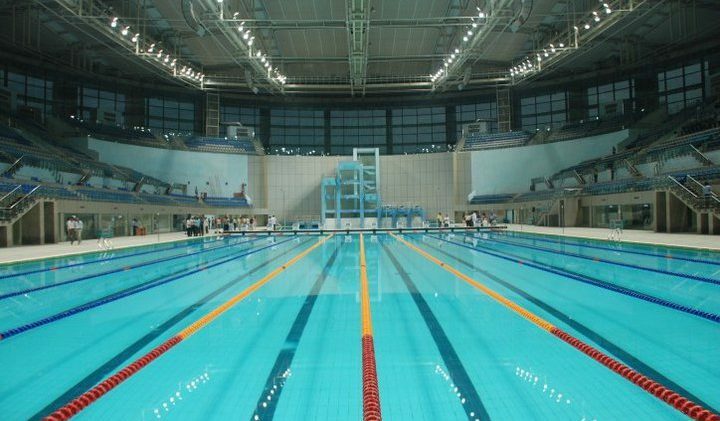 Anti Wave swimming racing lanes were first patented in 1975 and used in the first World Swimming Championship in the same year. 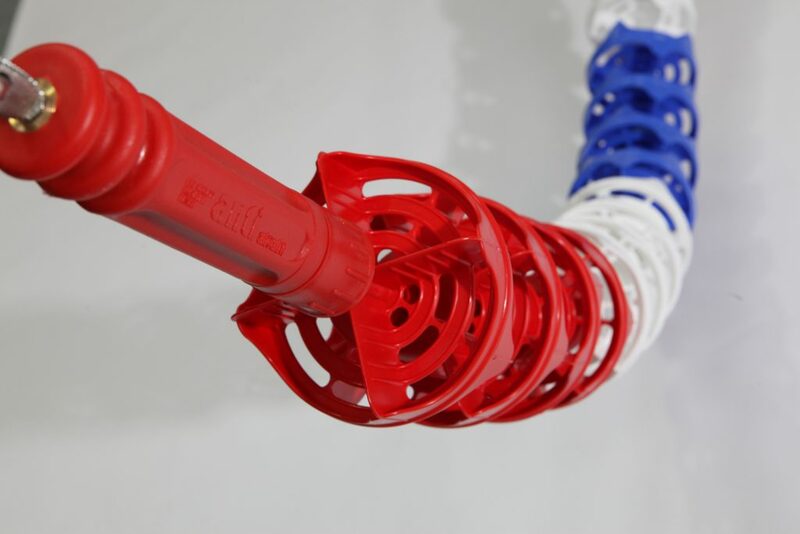 Since then Anti Wave products have continued to set the standard around the world for product quality and design and innovation. 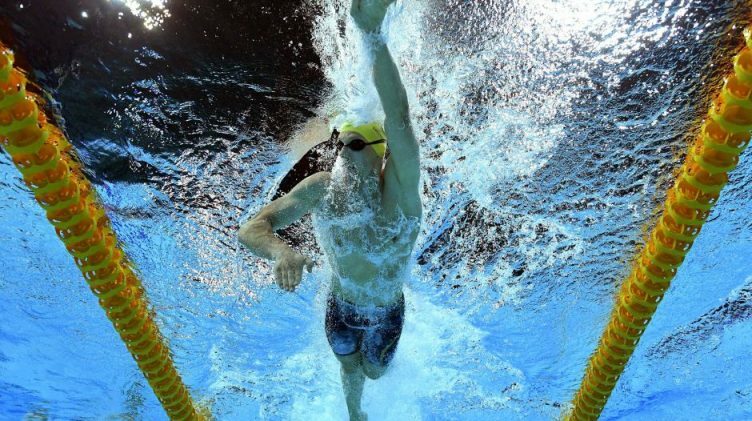 Anti Wave’s continual focus on innovation and product development keeps Anti Wave at the front of the pack when it comes to design, function and quality. 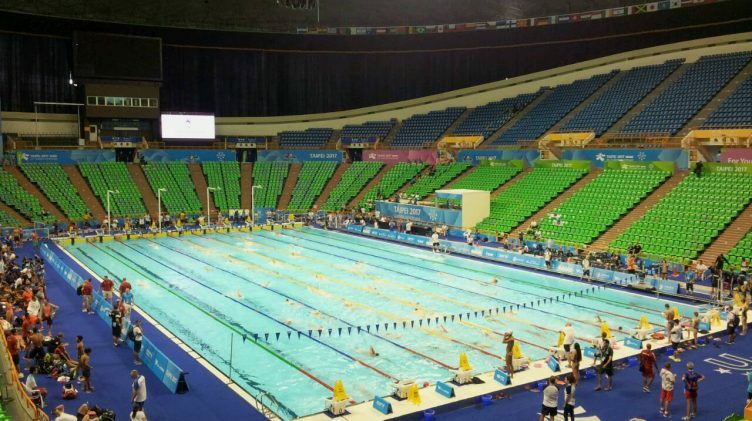 Anti Wave MAXI Swimming Racing lane was designed specifically for the 2000 Sydney Olympic Games, where they contributed to one of the ‘fastest pools’ in competition history. 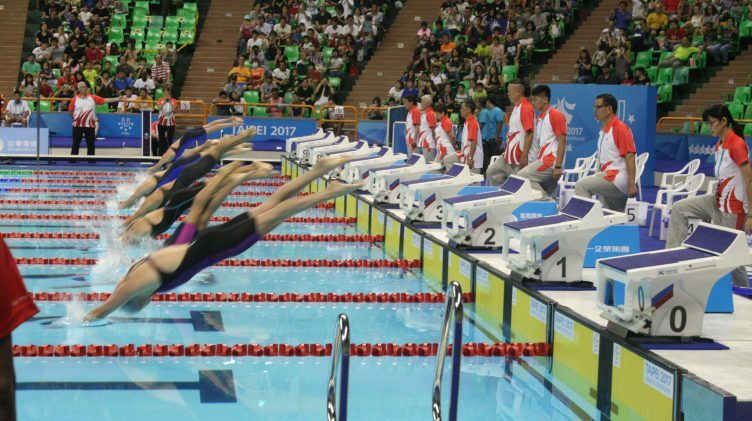 Undergoing various design improvements, they continue to prove themselves as the worlds most popular top performance competition swimming lane. 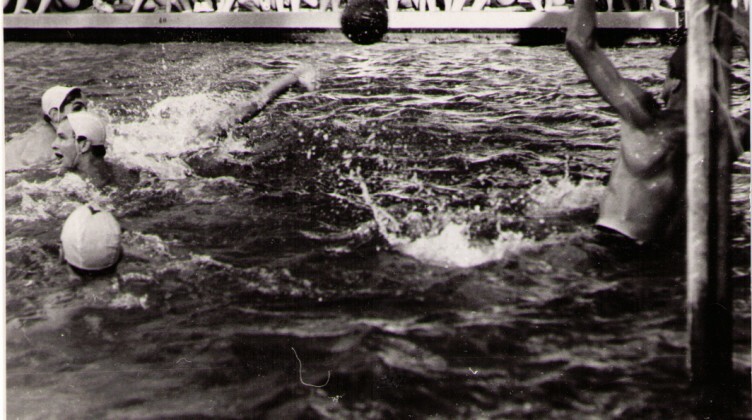 Anti Kajlich, national Czech Water Polo Goalie (1960). 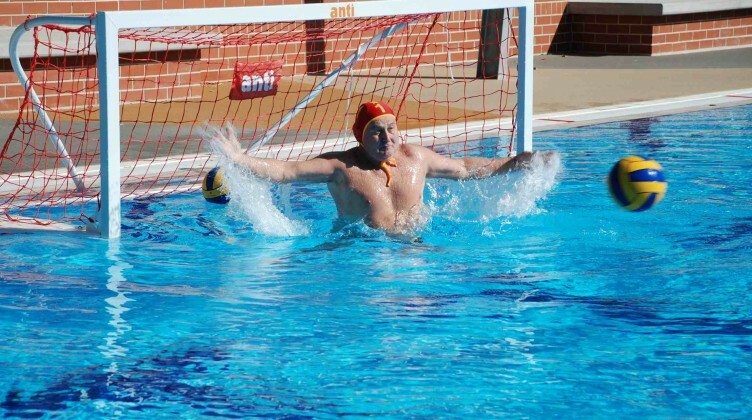 Anti Kajlich, current 70+ Masters Water Polo Goalie. 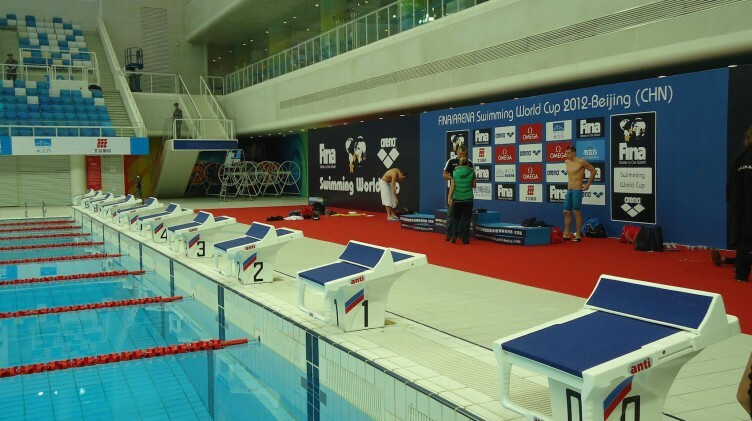 The Anti Wave MAXI Racing lane has been installed in most top aquatic centres around the world including FINA World Cup, Olympic, and National Championship events and facilities. 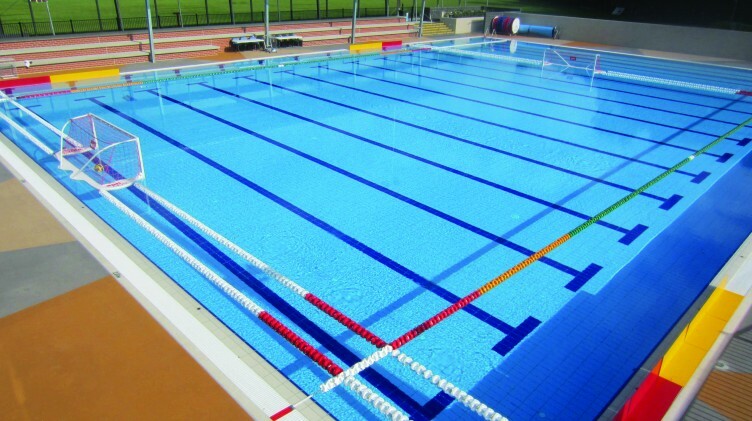 Anti Wave products are designed in Australia and produced to withstand the harsh climate and conditions found in many pools around the world. 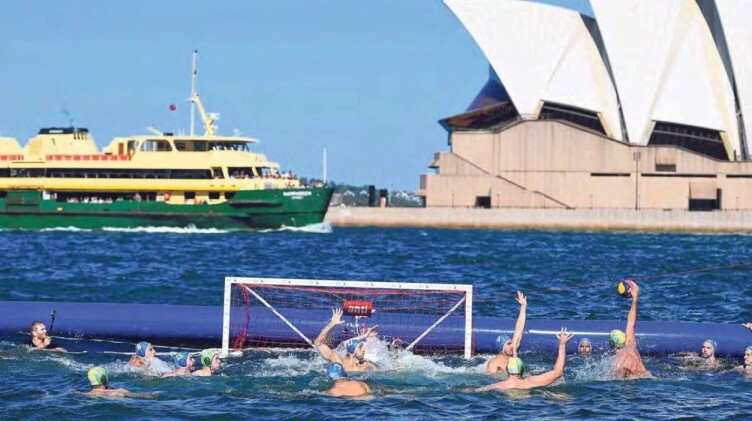 Aquatic sports are very close to our heart at Anti Wave, given our long history providing top equipment, and our own close involvement in the sport of Water Polo since the 1960’s. 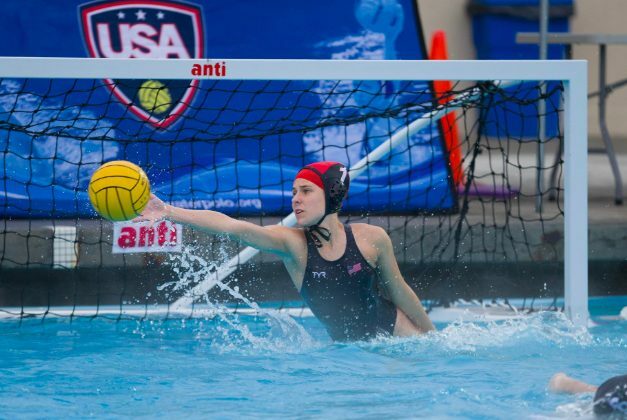 We work closely with top swimming and water polo coaches and athletes for research and development to stay ahead of the game in product innovation and development. 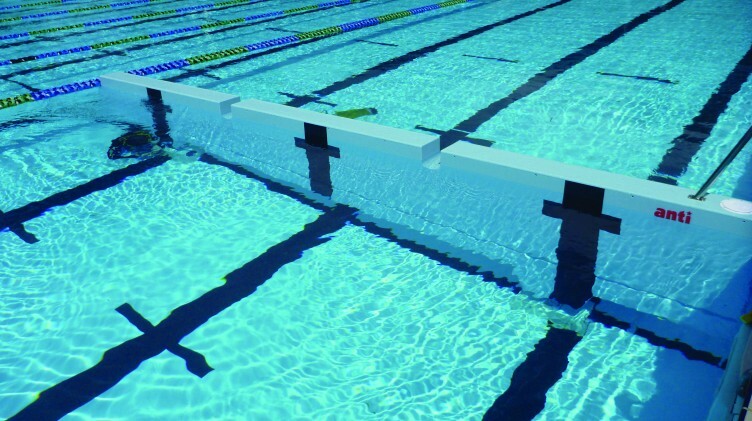 With our long history in the provision of top performance aquatic sports, leisure, and pool programming product design and manufacture, Anti Wave is well positioned to meet the needs of a dynamic and exciting industry.